You function on four different levels: the physical, the mental, the emotional and the spiritual/energetic. The essence of who you are lies in your energies, and when these are out of sync your life manifests in odd and bizarre ways. 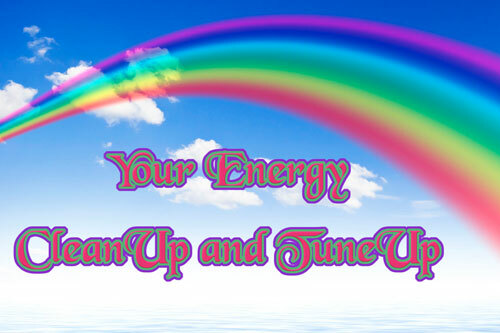 By watching this video your energies will become aligned and recharged for optimal functioning.